You must make reservations at least 5 minutes in advance of the time at La Strada Dolci e Caffe - Italian Bistro. Please contact the restaurant for catering. Appetizers and pizza were great. Excellent ingredients. The pasta and veal were mediocre. Not terrible. Great location and venue so depending on what you’re looking for it could be okay. I would not recommend for a traditional dinner. Drinks and appetizers or wine and pizzza before a movie I would come back for. Birmingham’s best kept secret. The food is excellent and the service makes an everyday meal feel like a special treat. This place is a gem. Delicious Italian food. Love the food, atmosphere and the service! My only complaint is they pour a short pour. It’s a gem. A very special place. 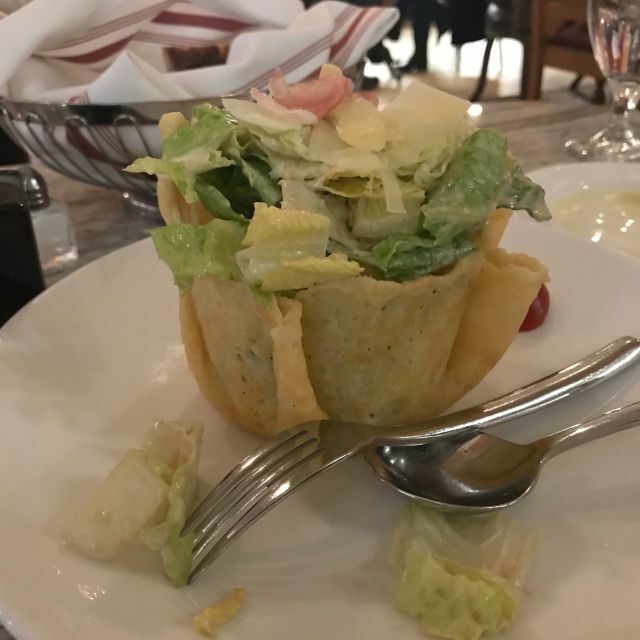 Our favorite The service is amazing and food is outstanding and very authentic Italian. As always, the food was amazing. Service impeccable. The wine delicious and was a great pairing with the food choices we made. 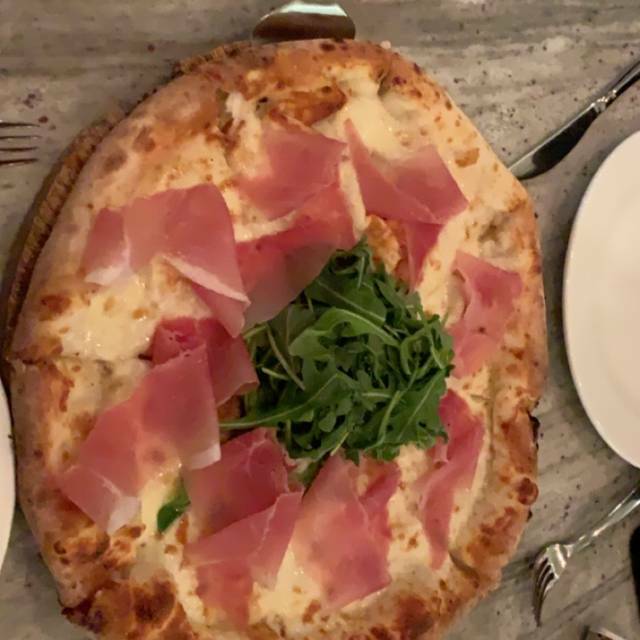 They had several specials that evening: We chose the Lasagna Bianco and the swordfish, a ceasar salad to share and then their housemade Ricotta Cheesecake (which you have to reserve a piece especially if you'd like one.) Overall a wonderful evening and will definitely be back. The service was outstanding-- very attentive and helpful in selecting our entrees. We all like to share our meals, so we all ordered something different. As expected, some of the selections were more flavorful than others, so we know which entrees to steer toward in the future. In all, we were very impressed with the ambiance and the service, and we will definitely return in the future. All four of us enjoyed the service and the quality of the food. We will definitely look forward to coming back. Great meal and wonderful service! Authentic feel and finally some good Italian in Bham! Our server, Emily was friendly, prompt and professional. It was a noisy setting but the food was delicious! very expensive. the seats are very uncomfortable. the food was very good. Very authentic Italian Cafe...everything house made...desserts were to die for...fabulous wine selection. Very good. This has the most authentic Italian cafe/restaurant vibe I’ve been to in the US. It is very difficult to notice that it is even present from the street. And the food is terrific. Good food. They seemed unprepared for the crowds of restaurant week,even tho they had a restaurant week deal. Way understaffed. Took forever to get service. Had to go find our own pepper, cheese etc. would have ordered ore drinks but was not asked...Best tiramisu ever. Poor slow service. Very noisy. I was completed disgusted with the service we received. The timeliness of service began with waiting for drinks....all the way till the time my son was falling asleep at the table waiting for some gelato only to be told 20 minutes later there wasn’t anymore. Not acceptable to not have been pre-warned that service may be slow or if short staffed. We came in at 6:00 and there was barely anyone there...we left at 8:00!!! Amazing food and service. Absolutely excellent and authentic. At first I thought they were short staffed, then I realized we just weren't being rushed! Food was excellent. Mozzarella cheese was INCREDIBLE! Service was nothing special. Authentic delicious Italian. Seems a hidden gem in Birmingham. We will be back! I was surprised at the quality of the food, really great! The best charcuterie board in Birmingham! We've been going for dinner every couple of month for the past two years and we've never been disappointed. We've been to Italy multiple times and it's as close to central Italian food as you'll find in this area. Highly recommended. Too noisy, food was good, pricey, waiter was fine. A taste of Italy in the Birmingham area. 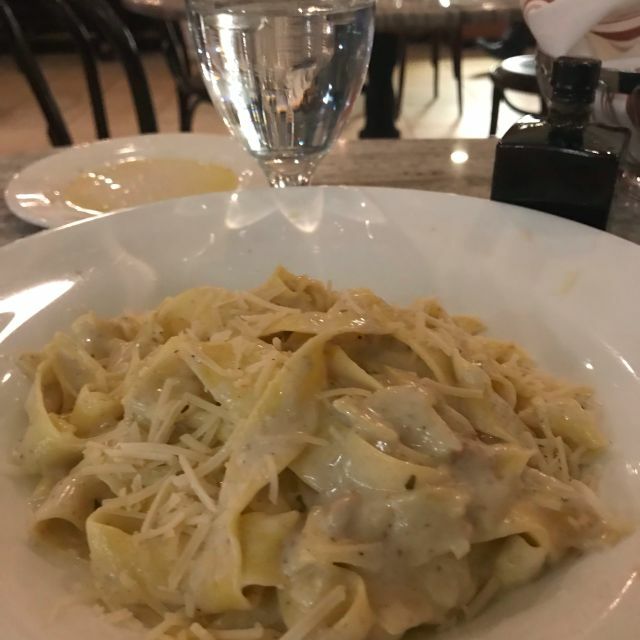 Terrific food, by far,p La Strada is heads & tails above the quality at any other Italian restaurant in the Detroit area. The preparations are creative andperfectly prepared. The service is attentive and everyone is friendly. All in all La Strada is a winner, a can’t miss! This is on our short list of go to’s. Service excellent. Small variety but good food. A little gem. La Strada Dolci was amazing. The homemade pasta was the best I’ve ever had. And the entire meal was delicious and far exceeded our expectations. We will definitely be back soon.